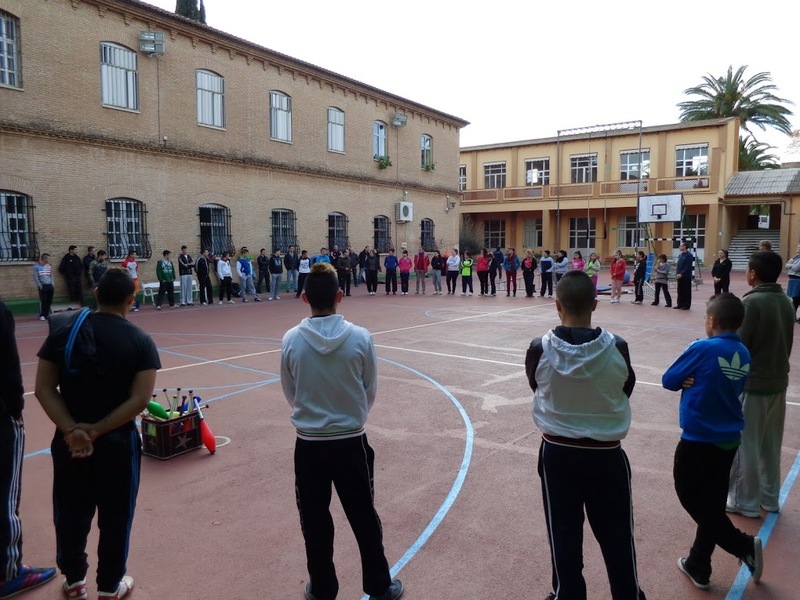 The practical part of this workshop will take place in a Youth Rehabilitation Centre in Valencia. 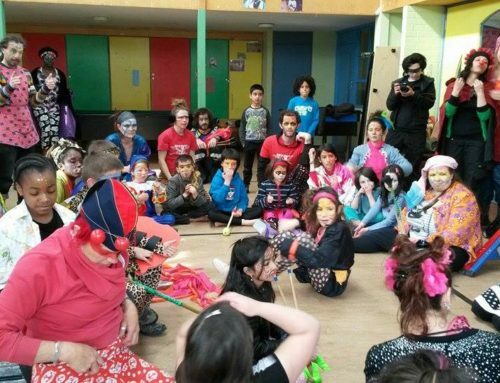 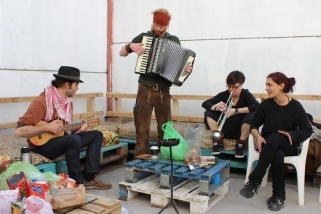 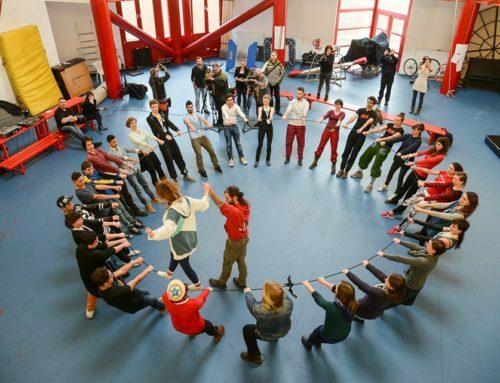 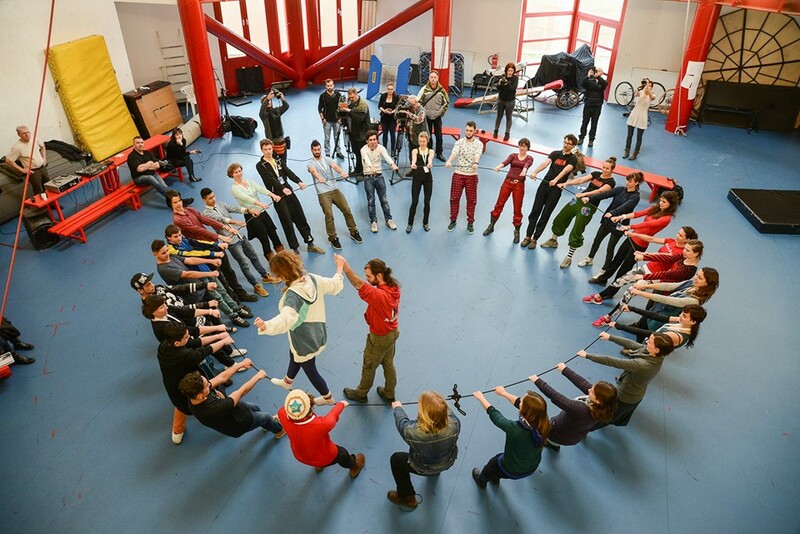 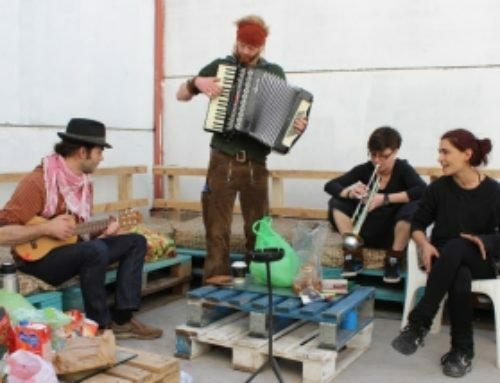 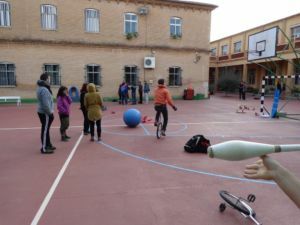 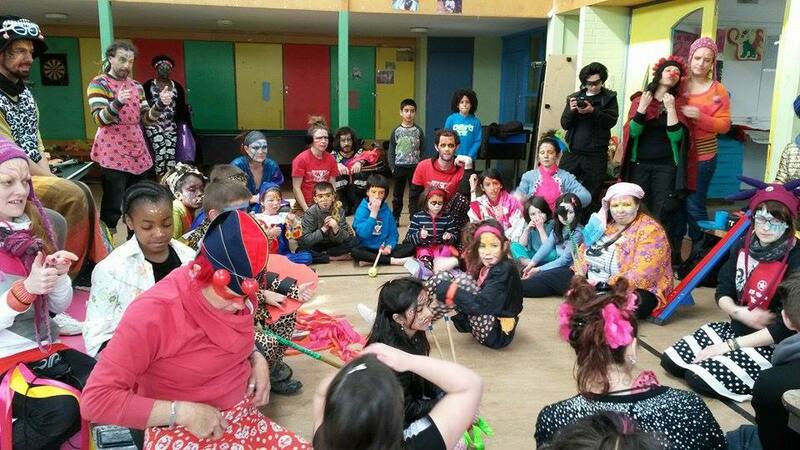 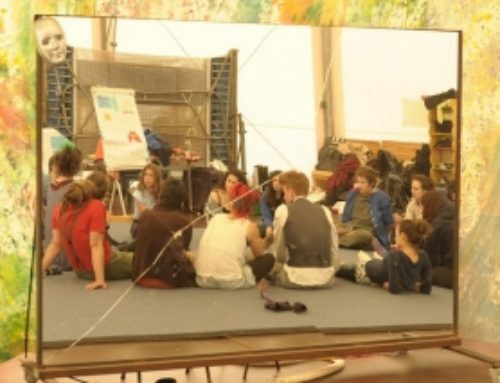 Apart from that there will be theoretical part – basics of social circus taught by teachers form Ateneu Popular Nou Barris, Barcelona and a festival in the end of this week. 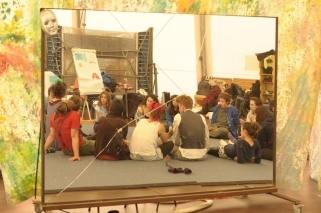 merge personal feebacks in one pdf?